Norman Powell Hawkins was a Second Assistant Lighthouse Keeper from April 22, 1907 to July 31, 1909. He was also a Keeper in 1916 (dates unsure). 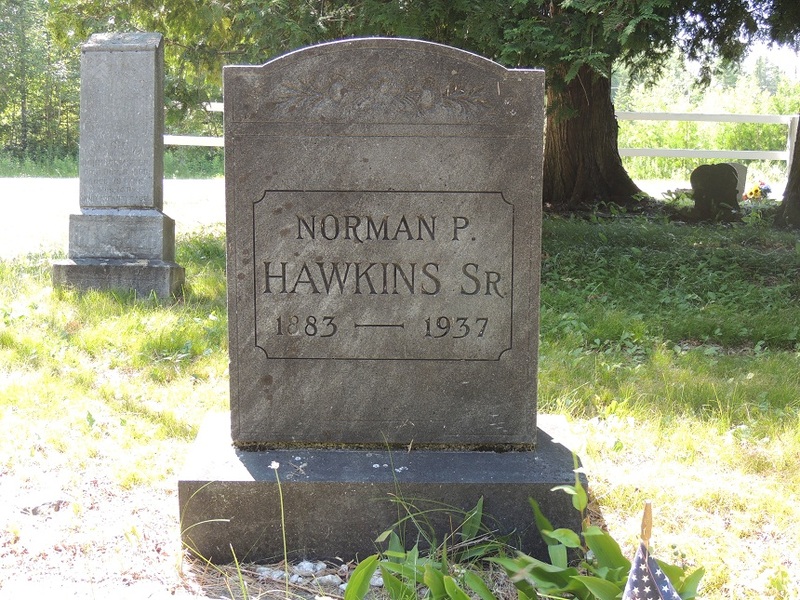 Norman was born to William and Etna Maria Hawkins on February 14, 1883. 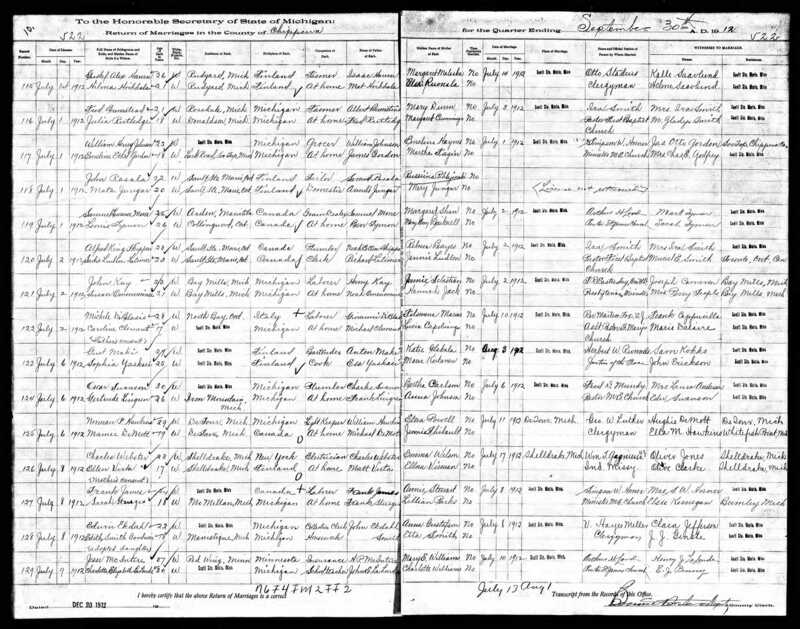 His siblings were Fredrick W. Hawkins, Curan? Hawkins, Ella M. Hawkins, Charles Hawkins, and Walter Hawkins. 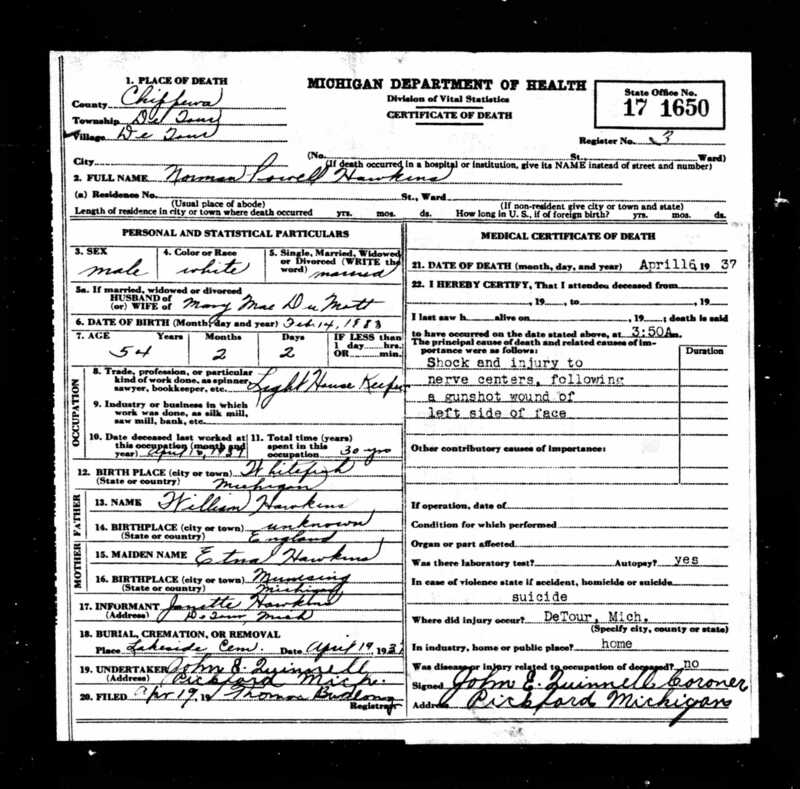 According to their marriage record, Norman as 29 years old when he married Mary M. DeMott, who was age 19, in DeTour, Michigan. 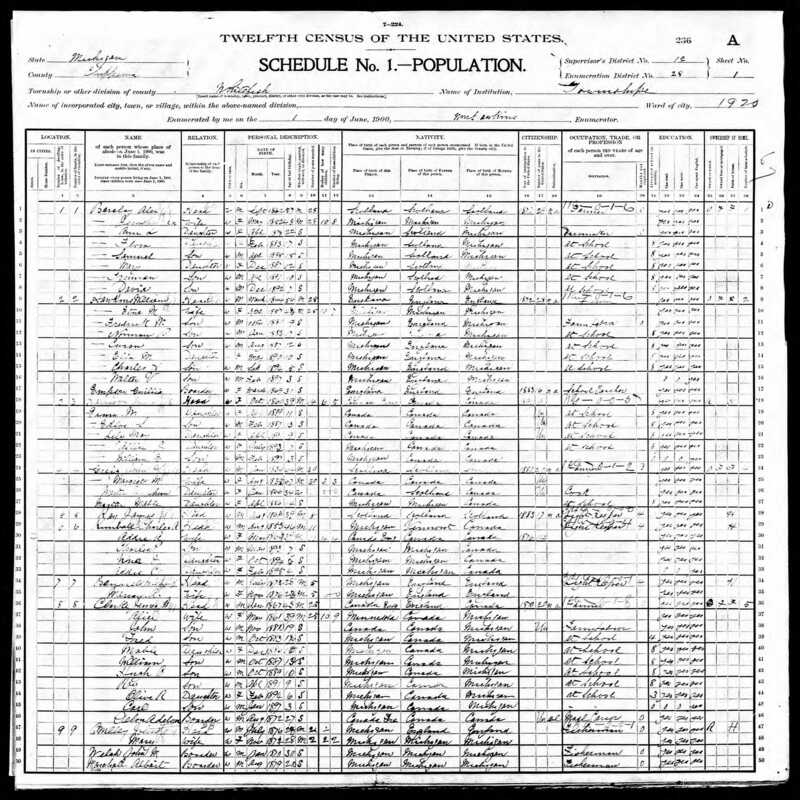 The 1900 US Census lists Norman as being "at school" for his occupation. He would have been 17 years old at the time. 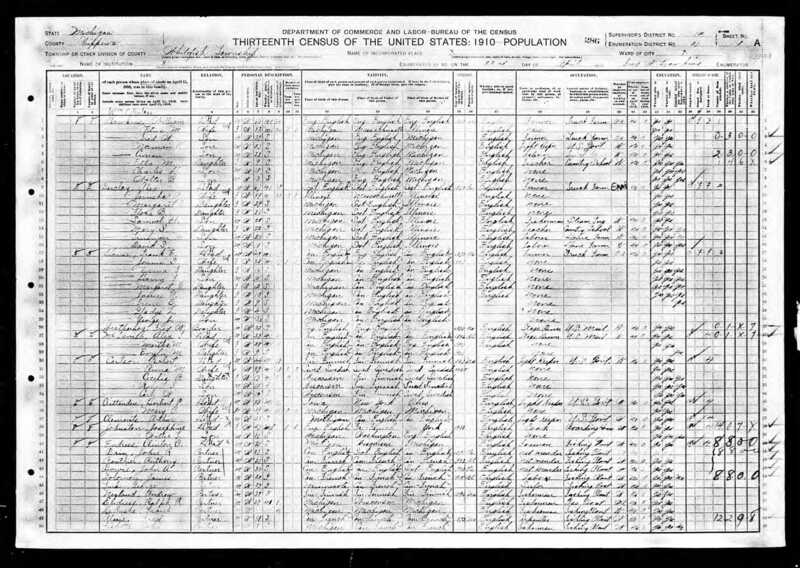 The 1910 US Census lists Norman as living with his parents and his occupation was a lighthouse keeper. 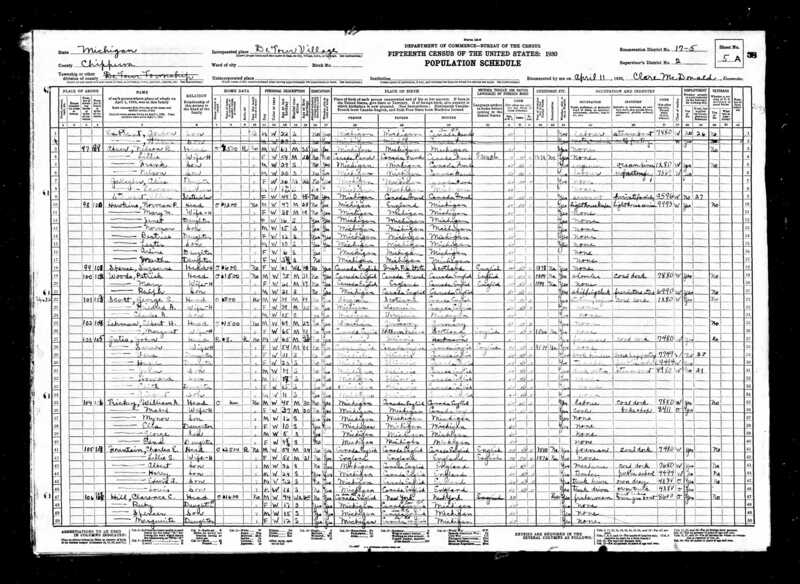 The 1920 US Census shows that Norman & Mary had the following children: Jeanette Hawkins, 6; Norman Hawkins, 4; Beatrice Hawkins, 3; and Lester Hawkins (infant) and it says Norman's occupation was lighthouse keeper of a 5th order light. 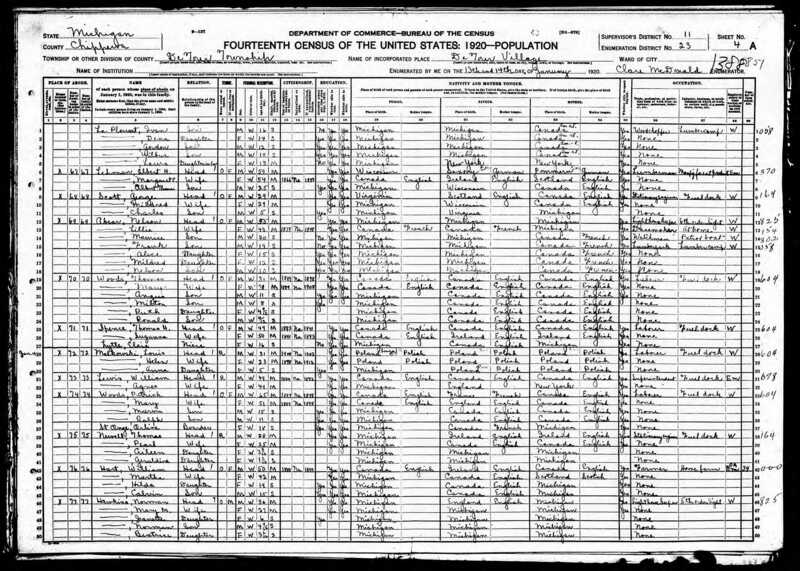 The 1930 US Census shows Norman and Mary had the following children living with them: Janet Hawkins, 16; Norman Hawkins, 15; Beatrice Hawkins, 13; Lester Hawkins, 10; Arline Hawkins, 6; and Martha Hawkins, 3. It also lists Norman's occupation as a lighthouse keeper. According to Gayle Geth, Norman's granddaughter, his last lighthouse post was at Pipe Island and the Detour Reef Light from 1918 to 1937. Norman also served at Outer Island from 7/9/1904 to 3/1905 and Sand Island from 5/4/1906 to 1907. Norman's brother, Charles Hawkins, was also a Second Assistant Lighthouse Keeper some years later at Crisp Point. According to his Death Certificate, Norman passed away on April 16, 1937 in De Tour Village, Chippewa County, Michigan at the age of 54. His place of burial was in Riverside Cemetary in De Tour Village.